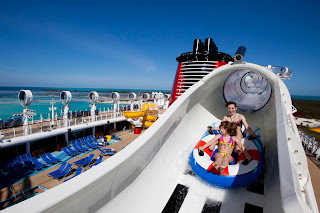 The Cruise Blog by Direct Line Cruises, Inc.: Do Cruise Ships Have Lifeguards? The answer to that question is “some do, but not all”. Cruise lines compare their ships to hotels and resorts, where signs often warn that no lifeguard is on duty and guests swim at their own risk. I doubt anyone would disagree that it is the responsibility of the parent to assume the first layer of supervision, but is that realistic on ships that may carry as many as 1,000 children on a summer voyage? 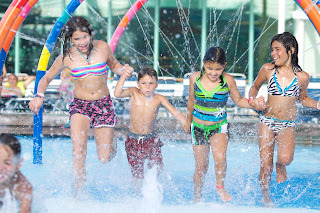 Disney became the first major cruise line to hire lifeguards for its family pools in 2013. The lifeguards are always on duty, so long as the family pool is open. He /she is constantly moving around the pool and there are even multiple lifeguards when necessary. This move came after a tragic accident earlier that same year. This month Royal Caribbean will begin adding lifeguards to their pools, as part of the line’s new water safety program. It is expected that by early summer lifeguards will be employed fleet-wide. 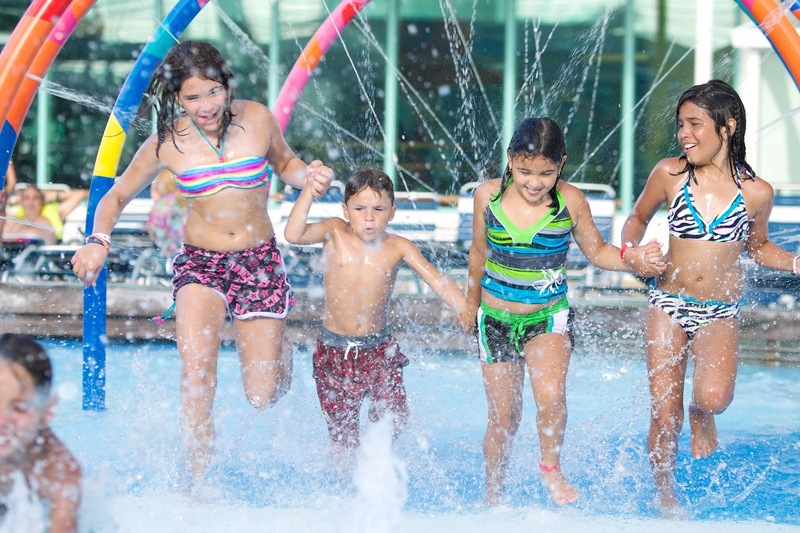 There will be one lifeguard stationed at every pool including the Solarium during all open hours. The lifeguards will be hired specifically for this duty and will not serve in any other role on the ship. Hopefully we will begin to see the other cruise lines adopt this policy. And while such a move would not and should not take away parental responsibilities, knowing a lifeguard is on duty does allow parents to relax a bit more.